This is the creek and recreational path that runs by our house in town in the Quad Cities. This is a creek in eastern Iowa, but I know in many parts of the world this would be a river. 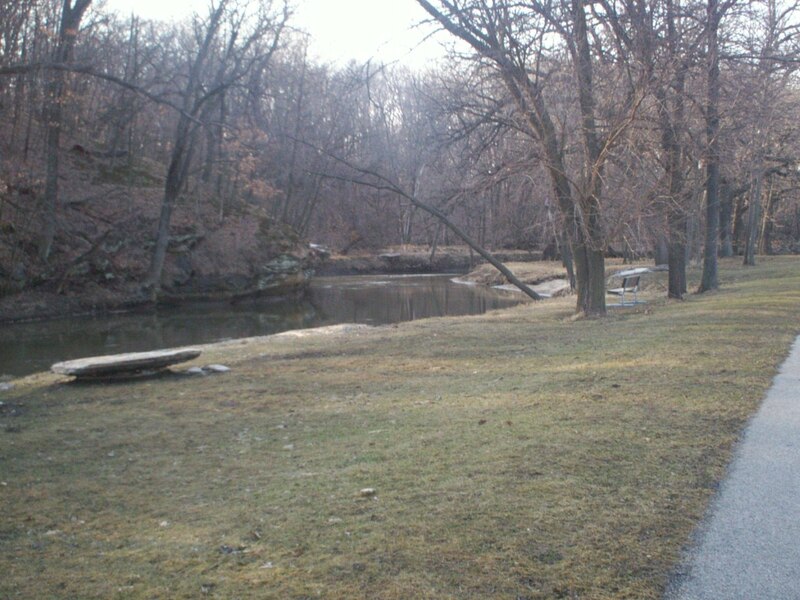 But when a person lives on the Mississippi River, this is a creek, and we call it Duck Creek. It is a very nice walking path, although in warmer weather one has to watch out for the stealth bikers.